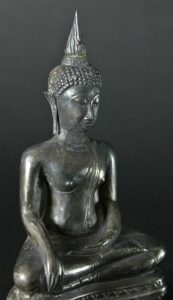 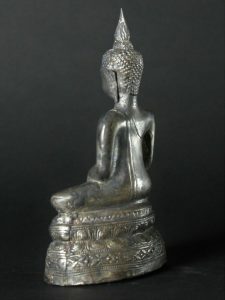 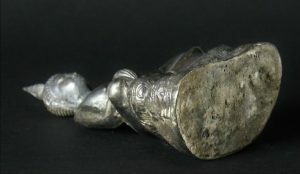 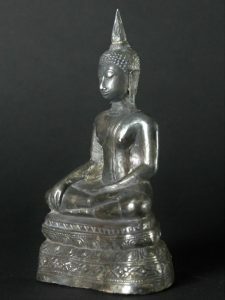 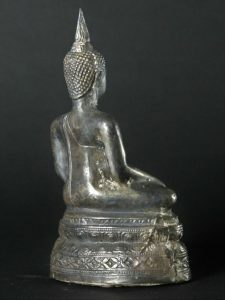 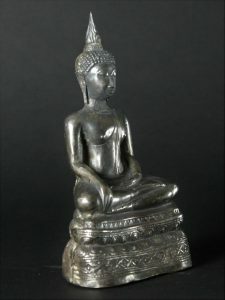 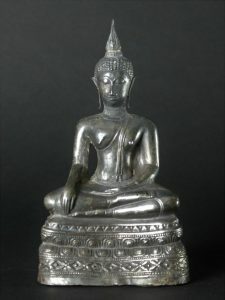 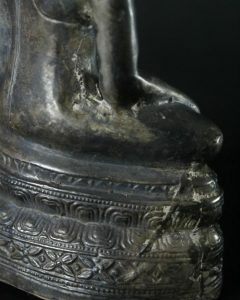 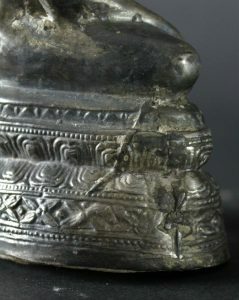 Amazingly beautifull silver plated Ayuthaya Buddha 19th century. 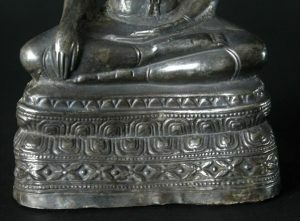 Great crafmanship. 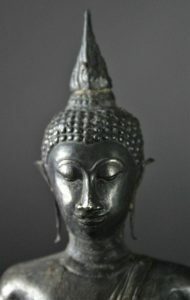 Look at the details and expression.